The Decker Foundation would like to do more, much more for Jackies House. Many visititors to Jackies House are American high school and college students, also many church groups. It is clear these visits and subesquent volunteering to help underprivleged children enriches their lives as well. Many remain involved in one way or another. 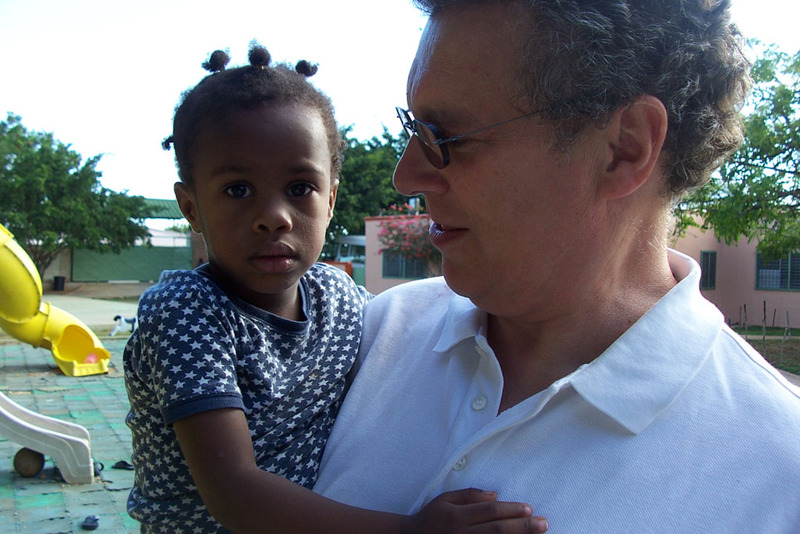 In 2006, Dominican friends (the Roa family) in New York introduced Charlie to relatives Dr. Fausto Gomez and his wife Ana and their Fundación Caridad y Salud, in La Matas de Farfan, on the Haitian border. 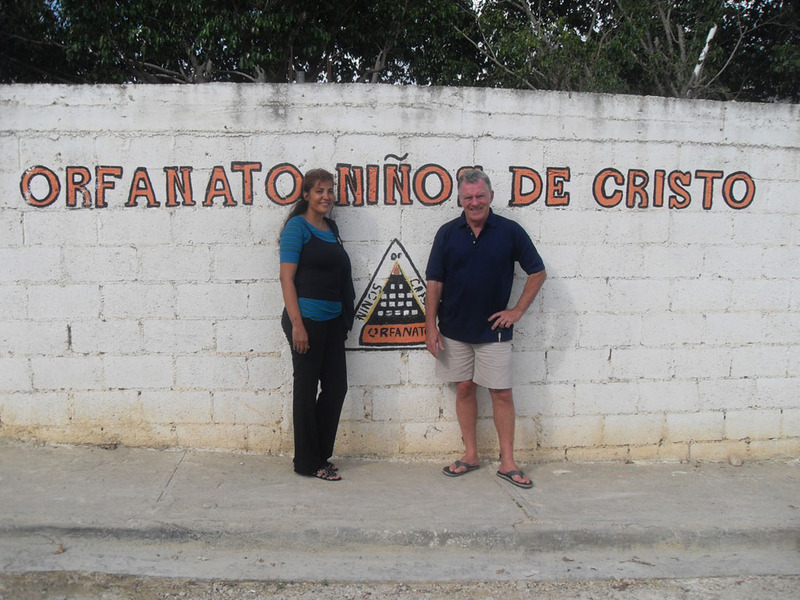 They created a foundation to help 200+ impoverished children who live in an adjacent barrio. Because of its remote location, there are few visitors, volunteers and people and companies to help. Two months later Charlie visited Las Matas with Tomas Roa and was taken by Fausto and Ana’s compassion and committment to helping. The Decker Foundation makes periodic financial contributions to Fundacion Caridad y Salud and recruits volunteers to visit. In June 2012, 3 of teenage girls from Niños de Cristo visited (with volunteer Sardis Rijo) They will will be returning later for an extended volunteer visit. It is moving to see their campassion for the children. Ana an Fausto and taken children from the barrio of Las Matas back to Niños de Cristo. 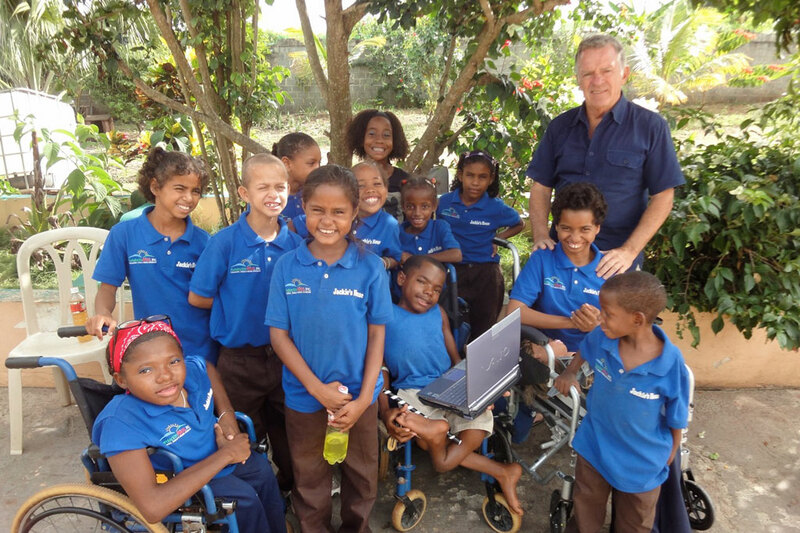 From the earliest days of our foundation we have provided modest support to OrphanageHope of A Child, located on the northern coast of the Dominican Republic at the Haitian border. Because of their distant and somewhat remote location we have been limited in what we could do but always stayed in touch, visited and sent funds from time to time. Over the years we have received countless inquiries from people and organizations wanting to volunteer at an orphange with us but we have not had a program or accommodations to receive them. 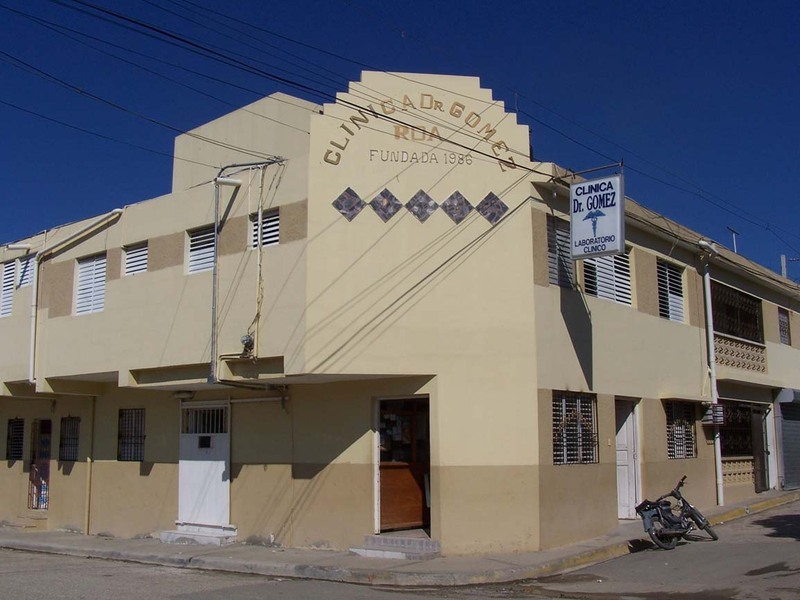 After a visit to Hope of A Child in Montecristi, and evaluating their experience and facilities, we offered to help them re-launch their volunteer/missionary visitors program. All the details are here: http://tinyurl.com/orphanage-volunteer-program. To reflect the expanded reach of our support beyond Niños de Cristo to other orphanges, a new foundation was created: the CHARLES DECKER FOUNDATION, and granted a 501 (C) (3) by the IRS. Friends of Ninos de Cristo was folded into it.